There is no argument that Fall walking stick season is on its way. It’s getting a little bit chillier each day. Grab your jacket and head to the trails! I know that we all love to see the leaves change to their brilliant oranges and yellows but hate to see the sunlight go away so fast in the evening. 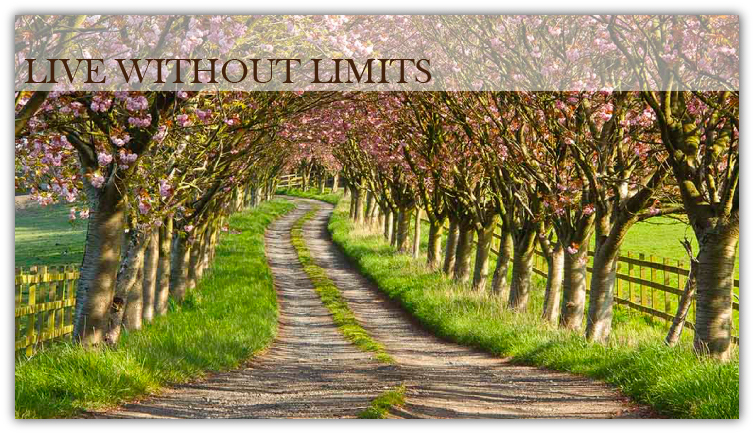 So, lets make sure to live without limits. Our motto can sometime give people a little bit of a puzzled look, but it is truly simple if you just don’t over think the three little words. A lot of us will allow the first thought of “I can’t” stick in their mind, but I hope we can quickly get over that thought and move on to a real thought like “doing what you want”. But lets get back to the topic at hand, walking sticks or trekking canes. A walking cane can definitely help you live without limits on so many different levels. The first being that it will aid in your mobility. Sometimes you just need that little bit of extra support to make sure you remain stable. When you have something to lean on when one leg is less then 100 percent can be the difference of falling down or staying upright. The second reason a walking stick can help would be it’s ability to light the workout just your legs would take if not aided. A lot of your Fall trails are going to be uphill and downhill which can create extra resistance. Your leg muscles need to strain that much harder to pull your weight uphill, but a you can ease some of that by using your upper body. You’re trekking pole will help push you up the hill with each step when you firmly plant it and lunge forward while pushing your arm back. Think exactly like skiing. Pushing off with you poles gives you momentum. Going downhill gets a lot easier with a walking stick as well because it will brace your acension and take strain off your knees. I hope you are all looking forward to the leaves changing! Happy Hiking!